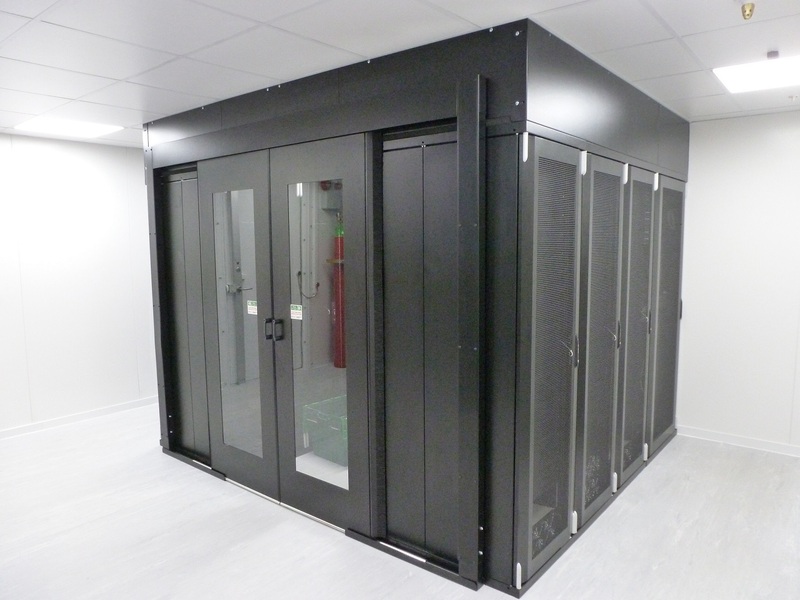 The live MoD property required a facility for SERFCA to house all of their servers in a secure location with ballistic proof walls. 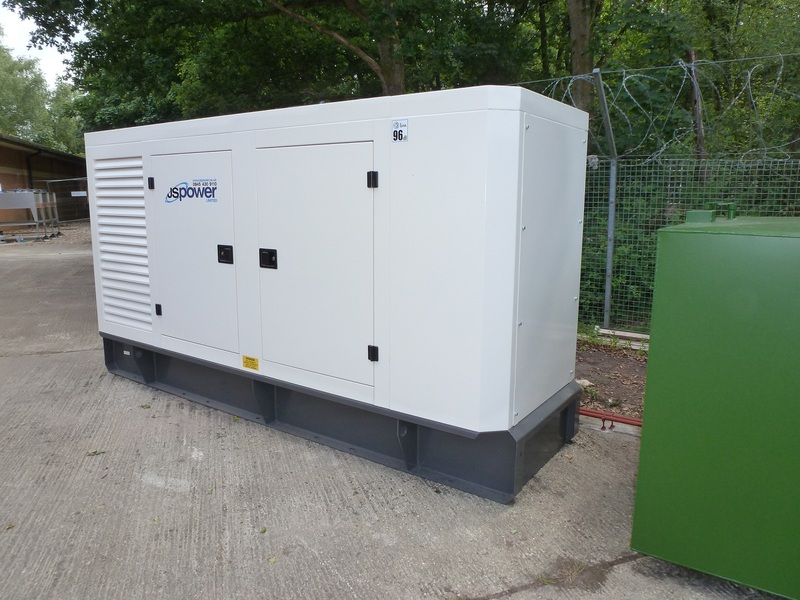 Working for the Ministry of Defence, everything had to run like clockwork, from positioning the generator to the cable routing. 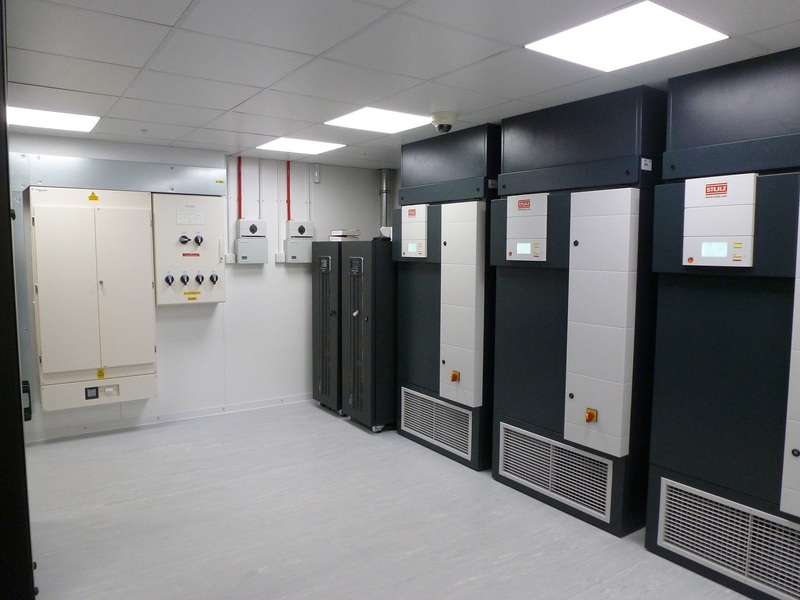 The project proved co-ordination with their existing data expert from the MoD to be essential as he oversaw the entire switch over from their London servers. This is the first design and build refurbishment we have completed for Arun District Council’s Leisure Centre.